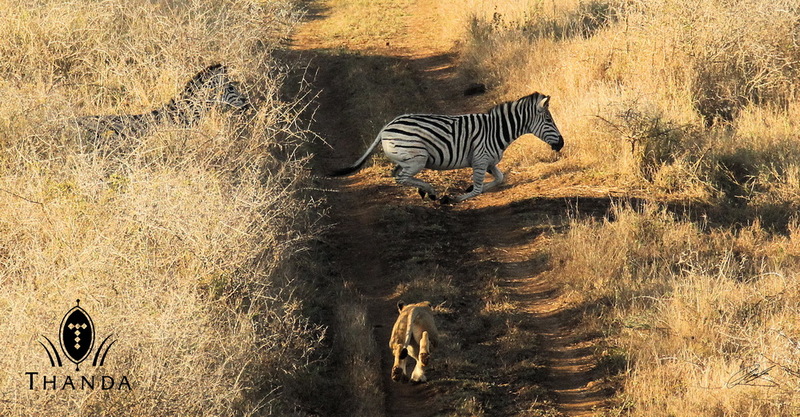 Today the Thanda north pride of Lions only missed some Zebras by a few meters. They demonstrated perfect Lion hunting tactics to the Thanda guests when two adult females all the sudden disappeared into the thick bush. 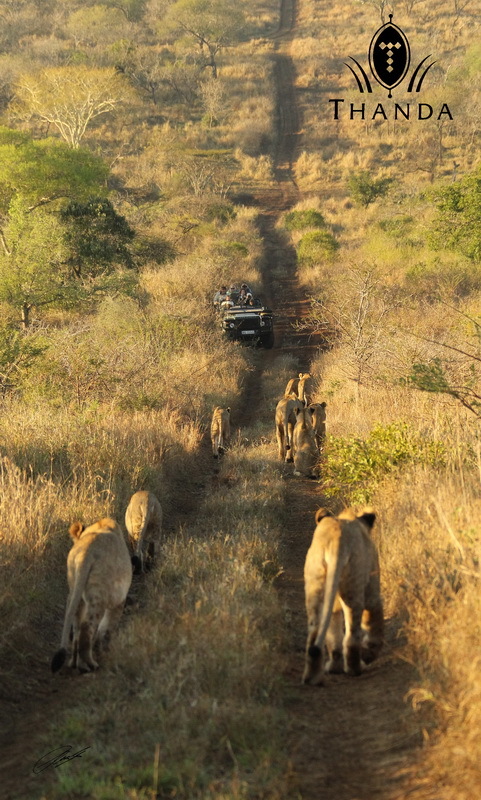 A few minutes later they drove the Zebras into the road where another Lioness was ready for the fatal attack. 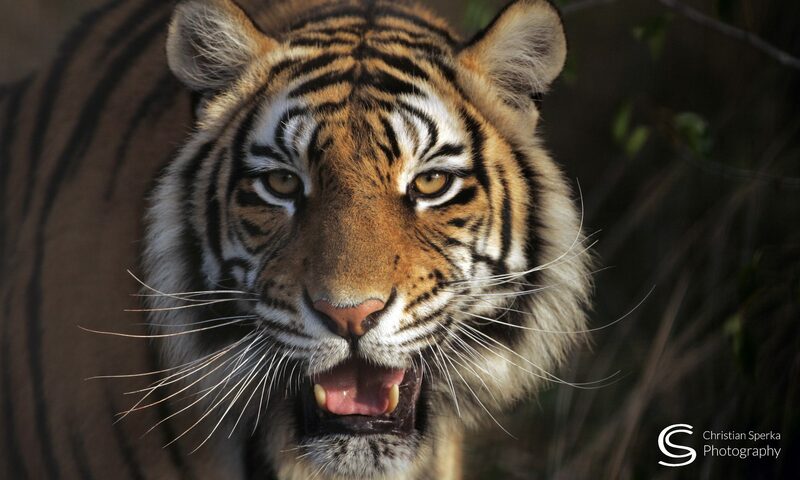 But, this time the Zebras got away and the Lions had to keep hunting! Poor lions went hungry! Lucky as all get out ~ were the zebras!!! Previous PostPrevious Close up and personal!